Besides offering traditional funerals, Harmony Funeral Home offers both direct cremation and ‘regular’ creation. There are two types of cremation commonly used in the US. The difference between these two is the topic of this week’s blog. 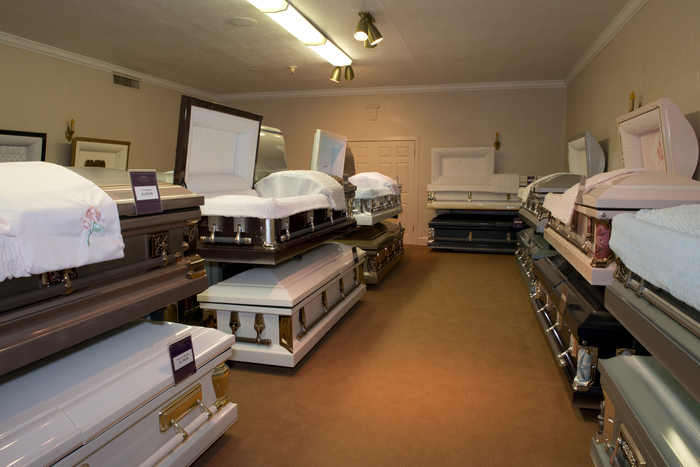 In direct cremation, the body of the deceased is removed from the hospital nursing home or morgue and brought to Harmony Funeral Home. We will hold the body until it can be brought to the crematory. The body is left untreated: meaning no embalming or dressing is done. There is no public or private viewing scheduled. There is no graveside service but a memorial service can be held at the family’s convenience after the cremation. You can still choose to donate organs prior to direct cremation. Direct cremation can offer a savings of up to 70 percent as compared to a traditional funeral. 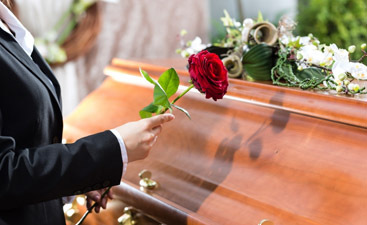 The fees of a direct cremation cover transportation to harmony Funeral Home, holding the body, transportation to the crematory, the Medical Examiner’s fees, other paperwork and an online obituary. Allows the family and friends to celebrate the life of the deceased in a manner they feel is most fitting. 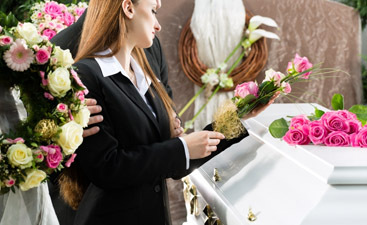 S direct cremation is a respectful and inexpensive way of saying goodbye to your loved one. This form of cremation is very similar to direct cremation with some notable differences. The body of the deceased is embalmed, dressed, cosmetics applied and casketed in preparation for a public and / or a private viewing. There are fees for these extra services but fewer than with a traditional funeral. After the viewing and service, the body is transported to the crematory. If you have any further questions about these two types of cremation, please call us at harmony Funeral Home.